A shiny entrance contrasted the authentic maritime instruments that were taken from old ships broken down for scrap. 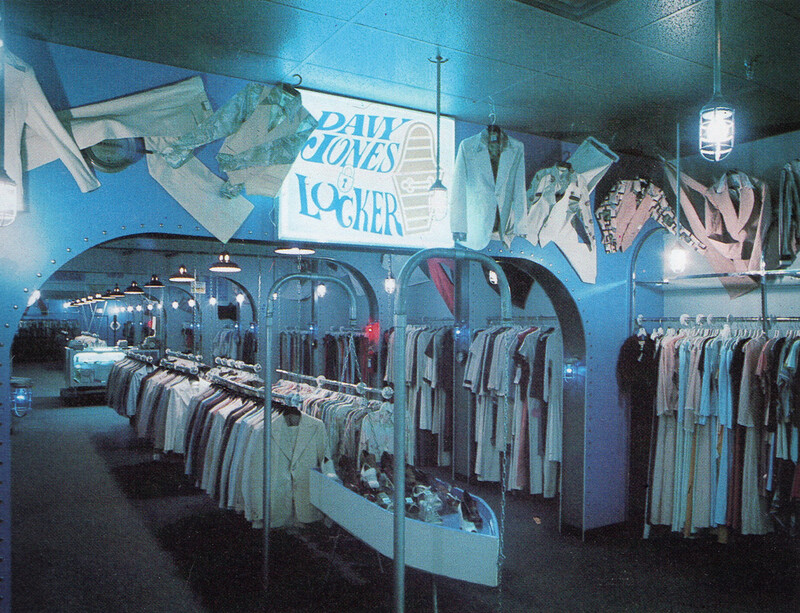 Steel piping was used for the display racks and storeroom like bins held other merchandise. 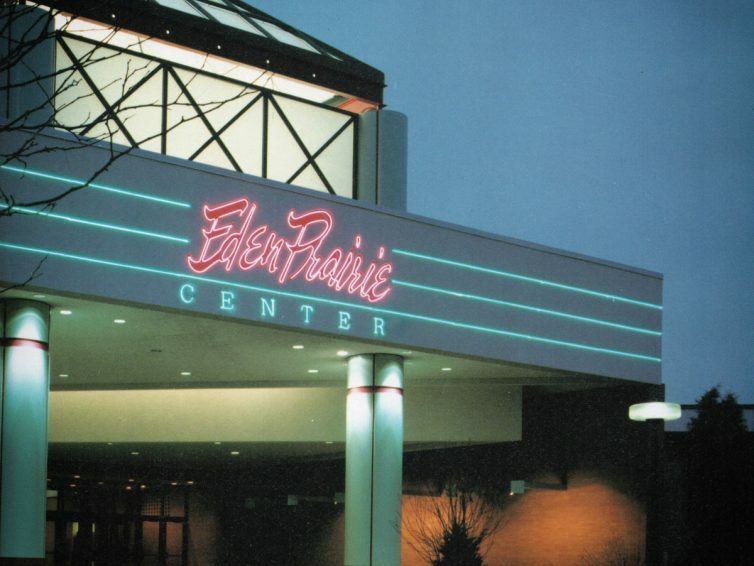 It seemed that Eden Prairie Center was destined for failure and shoppers really had no legitimate reason to visit the center. 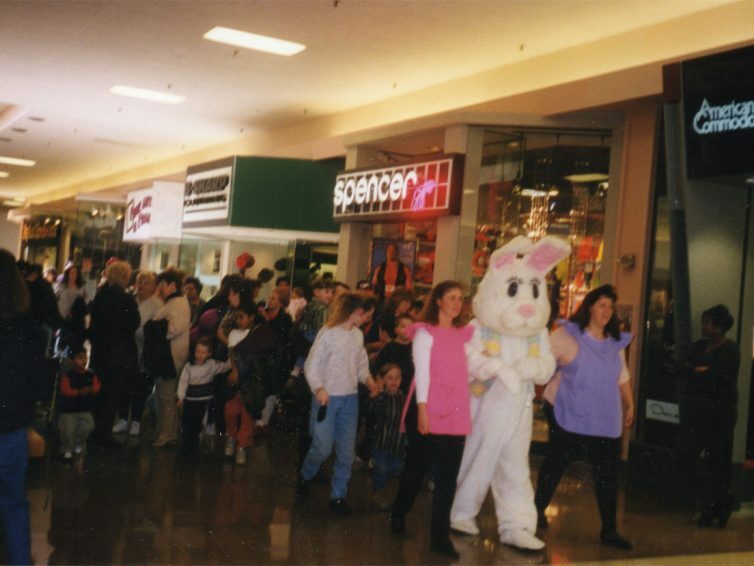 Helping to spread some Easter cheer, here are a few pictures from Easter past at Rolling Acres Mall. Complete with a talent show, Garden Patch Train and of course the Easter Bunny!